Excellence is the key word distinguishing this issue. Here in the fourth issue, Good Style Magazine isn’t limited by reporting on just the usual. The quarterly print version, like the digital edition, is linked to a concrete world aimed at the search for increasingly selective ideas and trends. This publishing project is distinguished by an exclusive event at each release, contributing to the pleasure of “knowing how to live it”. It is a new year full of events that put us in the front row at occasions like Baselworld, Ebace in Geneva, and Monte Carlo Fashion Week, confirming our international partnerships. The contents are defined by style for an exclusive readership, allowing us to feature prestigious brands. It is a balance between the right way to listen and grasping the information necessary to make the best choice. 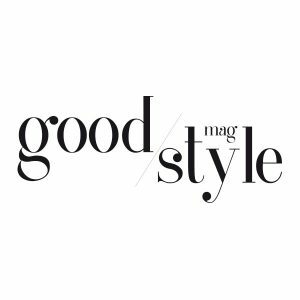 Good Style Magazine. Our website and our presence on social networks are continuing to see record growth and this pushes us to be more and more innovative and contemporary. I believe the moment has arrived to thank all of you who follow us, who read our magazine, who believe in our small corner of the world where stories of life, design, taste, fashion are born … together with many other Italian and international luxury icons. 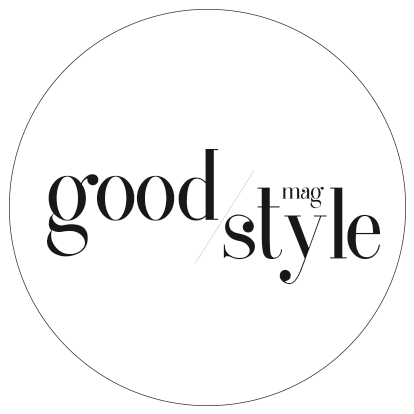 Good Style Magazine is synonymous of elegance, trend and innovation. An editorial format created from ten years experience of Frequenzagrafica by Laura Scatena. In the universe of the “Made in Italy”, Good Style Magazine tells about fashion trends, design, lifestyle, art, food & wine, yacht, architecture, pleasure, icons, world travel and luxury, with a unique style of sophistication and elegance. Looking at a top target range, GSM is a research and communication tool 2.0 of luxury style, through the study of tailormade projects designed in perfect synergy with its partners. Fashion, Design, Food&Wine, Arte, World Travel, Yacht, Marine, Pleasure, Architettura, Digital, Polo, Golf, Influencer, Fotography, Aviation, Automotive, Event.